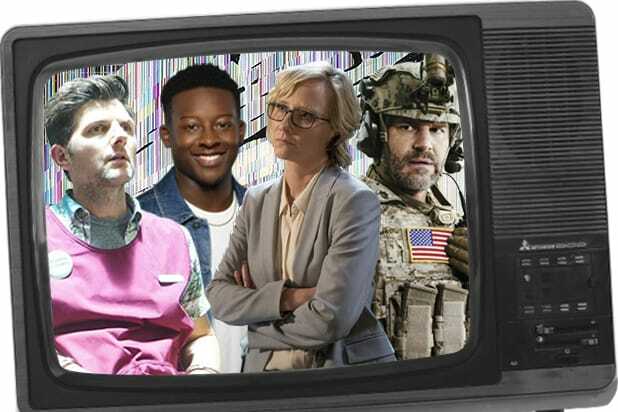 “Search Party” was an appropriate title for the freshman season of TBS’ hit dark comedy about a young New Yorker who enlists her friends to search for a missing girl. But now that their search is over – and, as it turned out, she wasn’t missing at all – will they have to change the name of the show? The Season 1 finale was quite a shocker. What the team of wannabe-gumshoes — Dory, Drew, Elliott and Portia — thought was a mystery (the “disappearance” of Chantal) really was no mystery at all. But because of Dory’s overactive imagination, they’re up to their necks in trouble — starting with that dead body that they’re responsible for. “One of the big suspenseful questions of this season is, they murdered a man, they’re trying to get away with it, will they get caught?” Showalter says. If you’re expecting a quickie answer to that question, don’t hold your breath because, Showalter says, “you won’t know until you get to the very end” of the season. And while that’s the show’s long story arc, the smaller arcs throughout the season will also leave you guessing – namely how will the foursome deal (and not deal) with the threat of being found out. 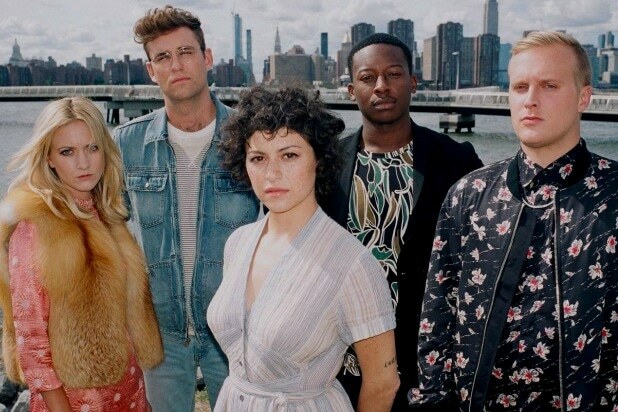 “Search Party” airs Sunday nights on TBS.